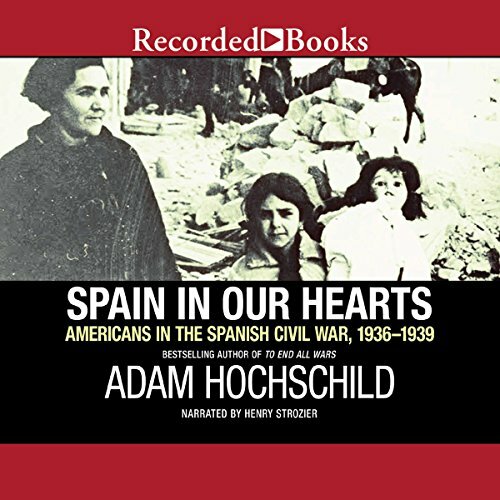 From acclaimed best-selling author Adam Hochschild, a sweeping history of the Spanish Civil War told through a dozen characters, including Ernest Hemingway and George Orwell: a tale of idealism, heartbreaking suffering, and a noble cause that failed. 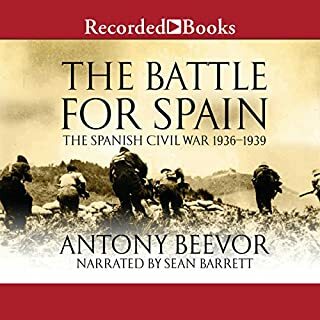 For three crucial years in the 1930s, the Spanish Civil War dominated headlines in America and around the world as volunteers flooded to Spain to help its democratic government fight off a fascist uprising led by Francisco Franco and aided by Hitler and Mussolini. Today we're accustomed to remembering the war through Hemingway's For Whom the Bell Tolls and Robert Capa's photographs. But Adam Hochschild has discovered some less familiar yet far more compelling characters who reveal the full tragedy and importance of the war: a fiery 19-year-old Kentucky woman who went to wartime Spain on her honeymoon; a Swarthmore College senior who was the first American casualty in the battle for Madrid; a pair of fiercely partisan, rivalrous New York Times reporters who covered the war from opposites sides; and a swashbuckling Texas oilman with Nazi sympathies who sold Franco almost all his oil - at reduced prices and on credit. 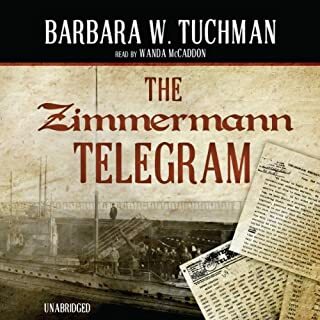 Was a great book with a great audio performance. 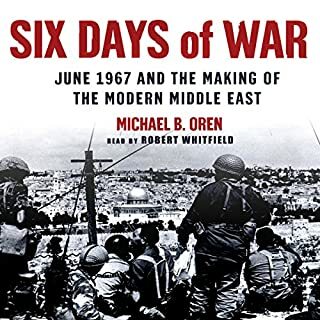 The book does a good job of laying out the political landscape, personal stories, and war efforts. 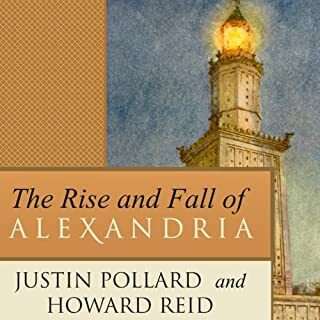 it provides a solid introduction that can be further expanded in detail by other books but it itself had a lot of good content to deliver wavering between personal and grander political forces. I thought it perhaps was a bit quick to judge the flaws of the anarchist movement, as its greatest downfall was the lack of support by foreign countries rather than some fundamental problem with direct democracy. The book reveals the honorable work of many young people looking to make the word a better place and how our own democracies undermined these efforts by inadvertently helping or watching idly on the sidelines of the war. 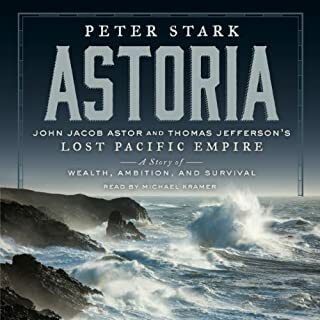 Fascinating, informative, and highly recommended! 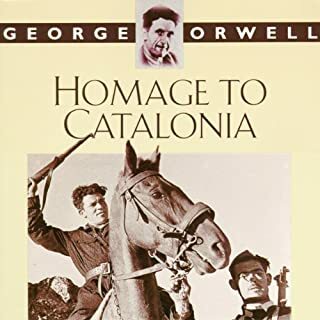 A great book about the Spanish Civil War and the many Americans who VOLUNTEERED to fight against Franco and the Spanish nationalists. Unfortunately, most Americans don't have a clue about what happened in Spain. I can't recommend this book enough!! Since reading "For Whom the Bell Tolls"as a boy I've been fascinated by this subject. Reading all the books I could find, all the documentary and fiction films I could see, taking Civil War Tours through modern Barcelona, standing where Orwell might have stood . "In Our Hearts" strategy, to tell the history of the war through the lives of Americans who became involved in it, is remarkably successful. Idealism, folly, greed and heroism - what a collection of stories, woven together with such compassion and insight. I would recommend this anyone who enjoys beautifully written historical narrative. The reader's performance is perfect, subtle and spellbinding, moving me to unexpected tears. What a great experience! Emotion filled stories of the Spanish Civil War about Americans who put their hearts and bodies into a complicated struggle. Emotional and sad as the American volunteers defiantly lost their struggle to help Republican Spain in the battles against Franco's fascists, Hitler's Nazis, and Mussolini's fascists. When I read a Hochshild book, I never want it to end. Once again, he found a lesser known part of history and makes it important and relevant. The best people the communist movement ever had paid the highest price for their naiveté and for your and my freedom.